Take your time to choose your preferred license for Jungle Ide. NOTE; Taxes may be applied to the final price depending on your region. Premium support version grants an answer from our support stuff in a maximum of 3 business days. This Premium license also allows you to spend 4 hours of our development team as you desire. 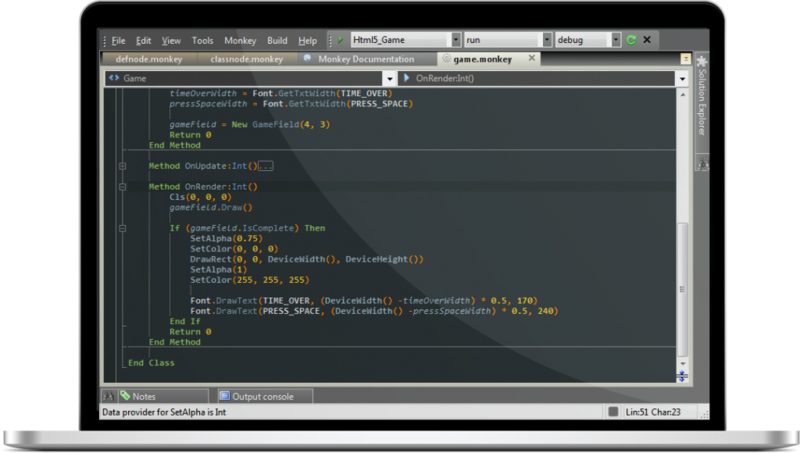 You can spend it on Monkey X development, on Jungle Ide improvements, or on the creation of custom tailored Jungle IDE or Monkey tutorials for your company. Are you a teacher or institution looking for Jungle Ide classroom licenses? We provide special licensing models for schools and educational institutions. If you license Jungle Ide for your school, this special license allows you to give free licenses to students assisting to any Monkey course in your school or institution. If you’re interested in this license, feel free to contact us.